The Spanish translation of the original Roadmaker story appears in this month's edition of Aurora Bitzine. 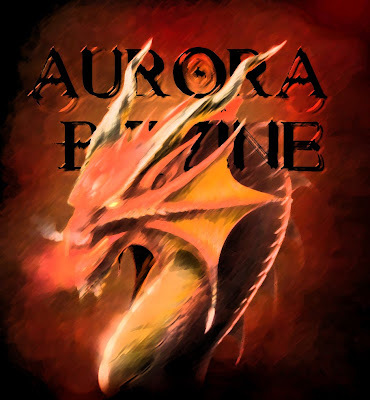 This is my second story in Aurora Bitzine and my tenth story in Spanish. Roadmaker has already been translated into Catalan for Catarsi and accepted by Hebrew webzine Bli Panika.